Originating from the hill ranges of Ukhrul, Thoubal River is one of the two streams that flow through the district of Thoubal; the other one is the Imphal River. After passing through Yaripiok and Thoubal, both the rivers converge at Irong. In the district, Thoubal River serves as one of the top places of tourist interests. Here at Thoubal River, one can just sit on riverside and experience the serene surrounding of the region. A number of tourists can also be seen picnicking at the seaside. 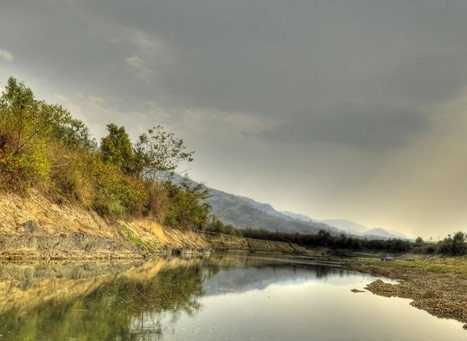 The best time to visit Thoubal district is from October to March, which is also considered the ideal time to explore the exquisiteness of the Thoubal River. Throughout these months, the weather of remains pleasantly good to explore the attractions of the region.